Home / Unlabelled / Its time for Papua New Guineans to call an ace an ace and a spade a spade! Its time for Papua New Guineans to call an ace an ace and a spade a spade! The call for the resignation by the Prime Minister is a political question, not so much a legal question. The Prime Minister, like any body who goes through the criminal justice system is innocent until proven guilty. Here are some matters the Prime Minister should consider when making that decision. 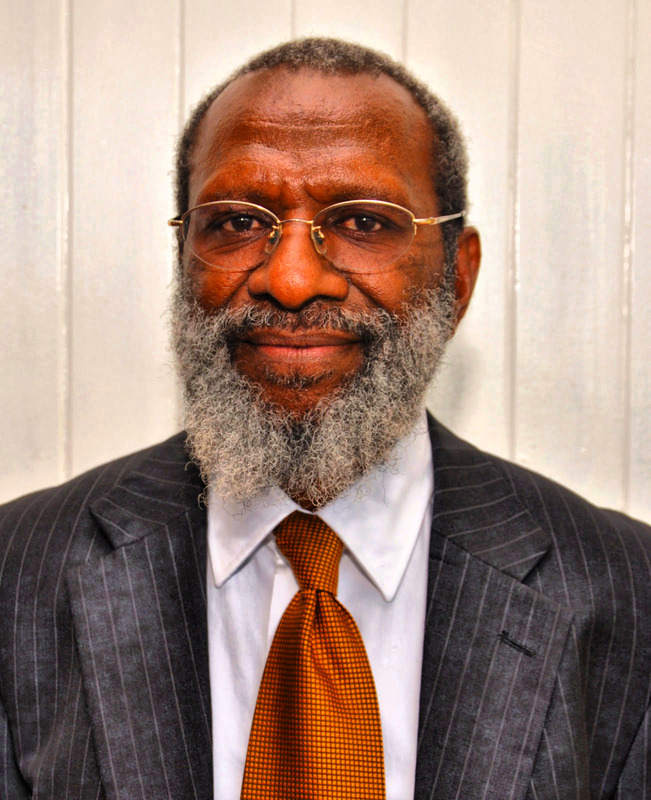 Kua was Somare's lawyer in the misconduct allegations against Somare. They went through the judicial process to challenge the OC. They failed. But they fronted up at the Leadership Tribunal, went through the process, found guilty by the Tribunal, paid the fine and life goes on. Skate resigned as Prime Minister paving the way for Sir Mekere to come in an atmosphere of serious allegations leveled against him. Julius Chan resigned when public opinion against him was overwhelming in the Sandline Affair. We hold public office as custodians for the people. If they are wrong in their convictions, they stand to suffer. That is the nature of our democracy. We have nothing to lose. Its their office. There are important national matters that the Prime Minister must attend to. There are roads to be built, hospitals to maintain, doctors to be trained, borders to be protected, investors to meet and the list goes on. If one is busy fighting a criminal matter, looking over one's shoulder when the next counter move will be made, attending a Commission of Inquiry, sacking "disobedient" ministers and servants of the state, how can one give their 100% level best to serve the interest of the country? One's time and attention is divided. One cannot serve two masters. "To be or not to be, that is the question". Whilst one serve office, they enjoy the confidence of the people. If that confidence is no longer apparent in one's leadership, and we are a democracy, it is an irreconcilable position to be in and one must do the honourable thing and resign. A leaf should be taken out of the dissenting opinion of the member of Leadership Tribunal Sir Robin Auld in the Somare Leadership Tribunal who thought that Somare should be dismissed from office. He said, "what would the reasonable person at Gordon's market think about it?" What would the ordinary Papua New Guinean think the Prime Minister should do under the present circumstances? When the Prime Minister relies on his privilege as a Member of Parliament to avoid a warrant of arrest, it raises the question whether one is using his office for personal gain and therefore misconduct in office under s 27 of the Constitution. Does an ordinary Papua New Guinean have that privilege when they are called into question by the police? When a Commission of Inquiry is set up to exonerate one from a criminal allegation, when the same question can be raised in one's defence before a court of law, it raises the question of whether the Prime Minister is using his office for personal gain and therefore misconduct in office. How many ordinary Papua New Guineans can set up a Commission of Inquiry when they are called into question by the police. When a Minister of State is decommissioned for dubious reasons, which a reasonable person can infer for not giving concurring advice to avert investigation and arrest, that raises the question of whether one is using one's office for personal gain and therefore misconduct in office. When a career serving police officer is sidelined for purportedly ordering the arrest of a Police Commissioner whose decisions have been in one's interest, that raises the question of possible misconduct in office. Again the same can be said for Task Force Sweep. Task Force is an administrative arrangement. It is not a statutory body. When the Opposition called for its disbanding, it was ignored. There would have been good legal grounds to disband it. Now that the subject of the investigation is the Prime Minister, it is dismantled. Is that a case of using public office for personal gain? Paul Tienstein obviously would say yes despite his desperate plea that it was "politically motivated". How many inmates in Bomana would also like to have a Commission of Inquiry into their conviction on the basis of that they were wrongfully convicted. A life is a life, no matter who you are. It is a wrong signal to the people of Papua New Guinea that there are two sets of laws. There are national security issues at stake here. The longer the matter pro-longs the potential for widespread discontent arises. Stand-off between and among the disciplined officers is a serious threat. Investor confidence will be impaired and the gains from LNG will be lost over night. Its time to make the hard decision for the national interest. There appears to be another potential stand-off between the executive and the judiciary. The same question on the legality of the payments to Paraka Lawyers is being determined by the court in his criminal matter. The same question will confront the Prime Minister if he is charged. By setting up a Commission of Inquiry, a quasi-judicial body will deal with the same question. It is questioning the independence of the judiciary. This is not in the national interest. If the Prime Minister of Papua New Guinea has no faith in the police and the judiciary to determine the truth of the allegations against him, his own people, but choosing instead to rely on a Commission of Inquiry headed by an Australian, are we than a failed state? As the Opposition Leader said, "Prime Minister you are the first man in Papua New Guinea". If you don't believe in me, who else will? The reason I have made this decision to make this call, is that Sam Koim an ordinary Papua New Guinean has put his hand up for Papua New Guinea, and I would be ashamed to call myself a Papua New Guinean if I did not honour his courage by having something to say. His involvement in the investigation suggests to me that there is no "political motivation". After all he was appointed by the Prime Minister and has nothing to gain or lose except his reputation.